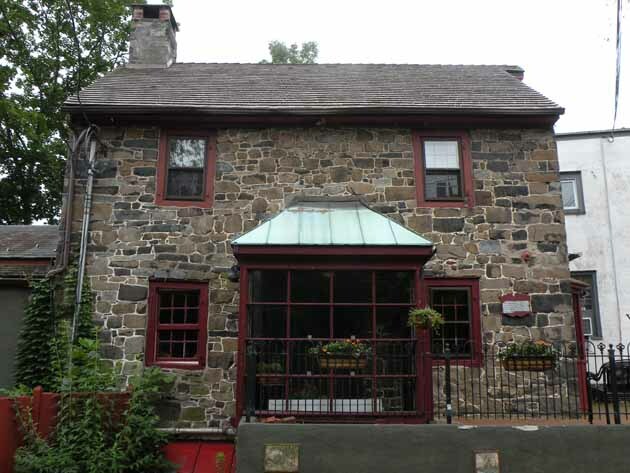 The first ferry across the Delaware River at New Hope was opened in 1722 by John Wells. 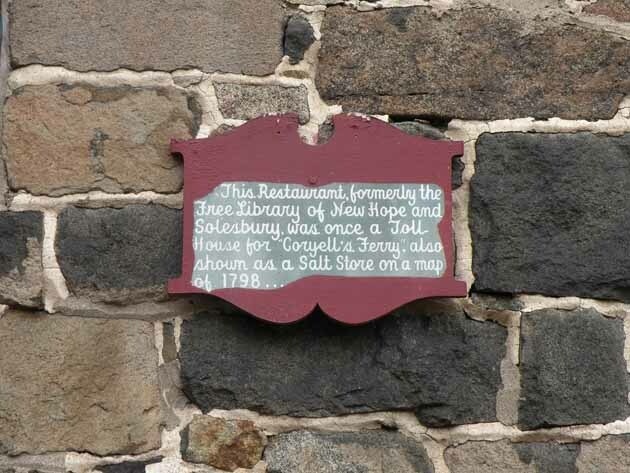 On Dec. 8, 1776 Lord Cornwallis was on the New Jersey side of the Delaware River seeking boats to cross the river. But the Revolutionary troops had destroyed all boats on that side leaving nothing for Cornwallis to find. His army is said to have shot across the river in frustration. When the Van Sant House at the corner of South Main and Mechanic streets was renovated, British musket balls were found in the wood there, probably fired by Cornwallis’s troop. 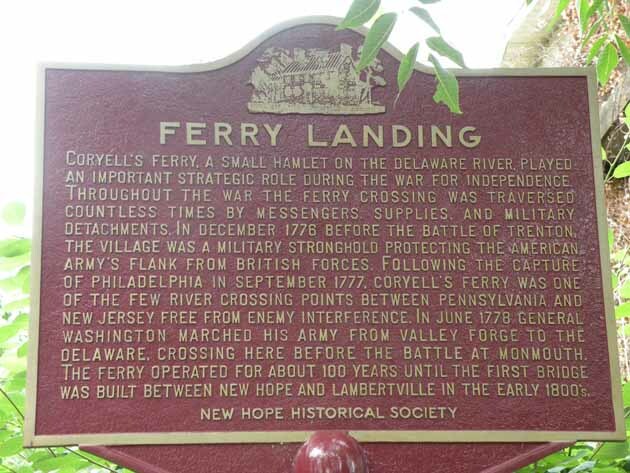 With the capture of Philadelphia in September 1777, Coryell’s Ferry was one of the few safe river crossing points. 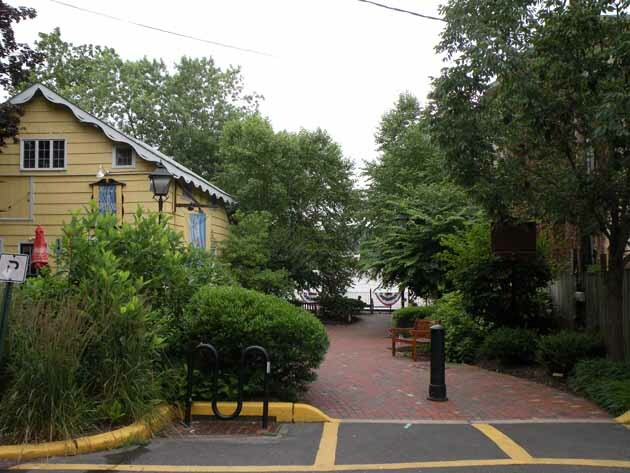 In June 1778 Gen. Washington’s troops used the ferry for three days to cross the river on the way to Monmouth Courthouse, NJ, where they battled the troops of General Sir Henry Clinton.